ENJOY THE MOMENT. 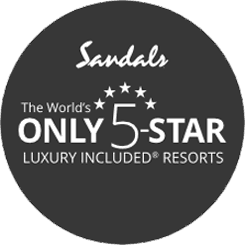 One of our Sandals specialists will take the hassle and worry out of planning your destination wedding. 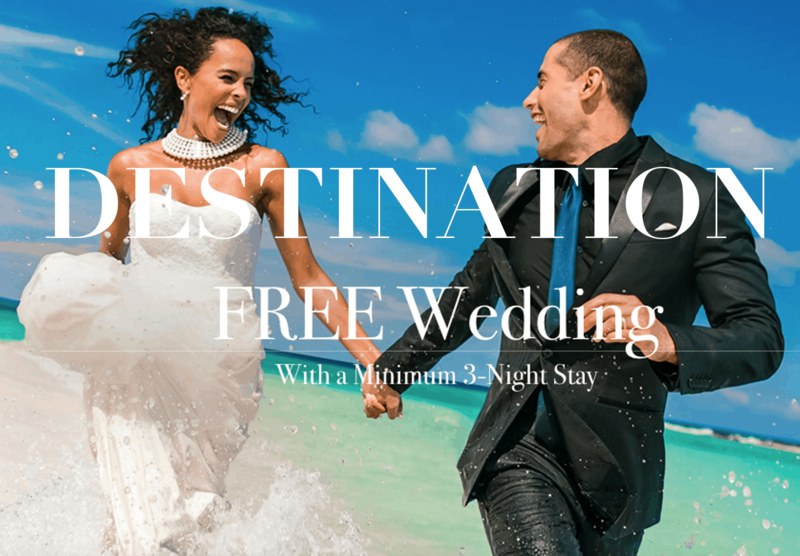 FREE Destination Wedding when you stay 3 or more nights! We help save you time & money planning your honeymoon. Take advantage of our free planning service and this FREE wedding offer.